Mrs. Giebler is a graduate of the Crane School of Music, SUNY Potsdam; NY with a Masters at SUNY Oswego, Her masters is in Gifted and Talented Education with an undergraduate degree in Music Education K-12. She has taught music in many private and public schools in New York and Pennsylvania. Her private studio is in her home at the address below. She has many years of experience teaching private piano lessons to students of every age. She teaches piano lessons to beginners up to adults, including advanced players. Mrs. Giebler has worked with students of all achievement levels and learning styles. Her experience in the field of music education and piano pedagogy has led to her distinctive instruction with current curriculum. 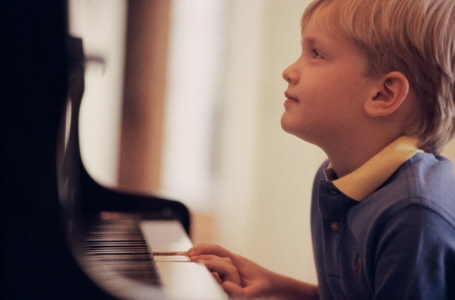 She recognizes that all children deserve an individualized approach to piano lessons and/or string lessons. Some of her students have gone on to performing or teaching music. She has included violin lessons and viola lessons in her studio for the last 5 years. Her viola experience includes playing viola in the Olympic Orchestra for the Opening and Closing Ceremonies at Lake Placid, NY. She has played under such renown conductors/composers as Robert Shaw and Aaron Copeland. She teaches beginner to intermediate viola lessons and violin lessons at this time. In her spare time she directs a string ensemble called “The Majestic Strings Ensemble.” This is a group of youth from 12-13 years of age. They have performed around the area for the last two years. She also directs the hand bell choirs at The First Presbyterian Church of Phoenixville. Content copyright . BARBGIEBLER.COM. All rights reserved.